The Snake Valley Camps started in 2005 and ran twice yearly until March 2014. After the previous organisers decided not to continue running the camps, a group of former attendees decided to start them again in 2015. After our first successful camp in March 2015, we look forward to sharing the beautiful skies of this area with many more members of the Australian Amateur Astronomy community. Snake Valley Astro Camps Inc. is an Incorprated Association run on a non profit basis. A committee is elected to run the Association and membership of the association is open to all interested person. 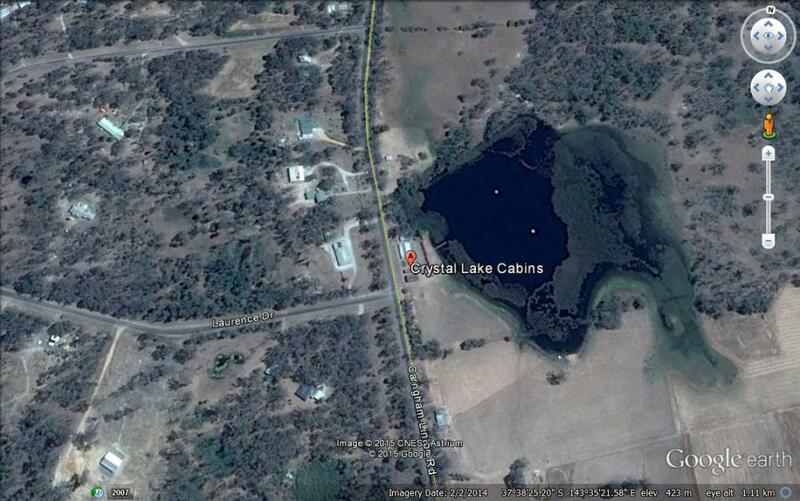 The camps are held at the Crystal Lake Cabins at 554 Linton Carngham Rd, Snake Valley. The map below will assist to locate us.